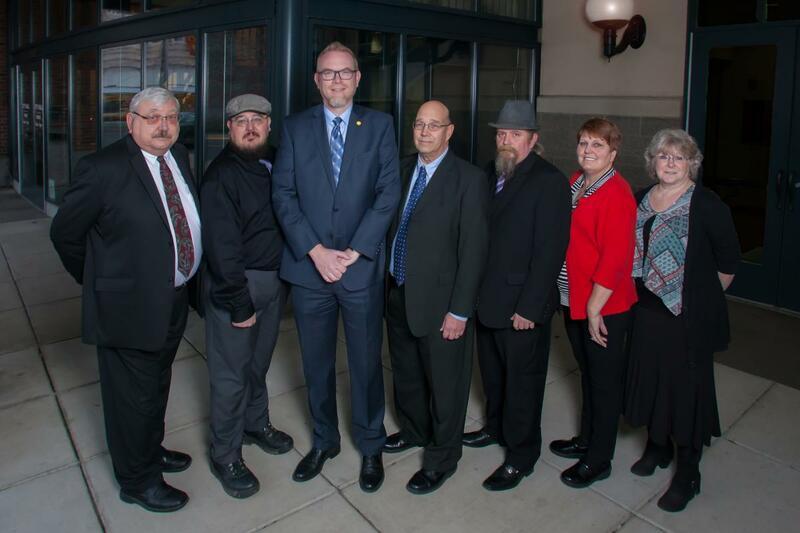 Current City Council Members from left to right. The Council recommended the linked draft vision statement at its February 19th meeting. As a citizen of the City of Kelso, please feel free to review and submit comments/suggestions on the document linked above not later than March 13th so that a final vision statement can be approved at the March 19th City Council meeting. The first Kelso City Council met in June of 1890. The Kelso City Council has the authority to set the City's policies. The Mayor, elected from among the Council Members, serves a two-year term and is recognized as head of the City, although he/she does not have any administrative duties. All powers of the city are vested in the City Council, except as otherwise provided by law. Per City Charter*, the City Council shall be composed of seven (7) members. Only those registered voters of the City who have resided in the City for one (1) year prior to an official election shall be eligible to hold the office of Council Member. Council Members are elected by the citizens of Kelso. Candidates receiving the highest number of votes for a position shall be elected to serve. Council Members serve for four (4) years, and the terms are staggered. The council meets regularly on the first and third Tuesdays of the month at 6 p.m. at the Kelso City Council Chambers, 203 South Pacific Avenue. To view council agenda items and other legislative-related information, you can visit our BoardDocs site here: www.boarddocs.com/wa/kelso/Board.nsf/Public . For additional information concerning BoardDocs, please visit www.boarddocs.com.